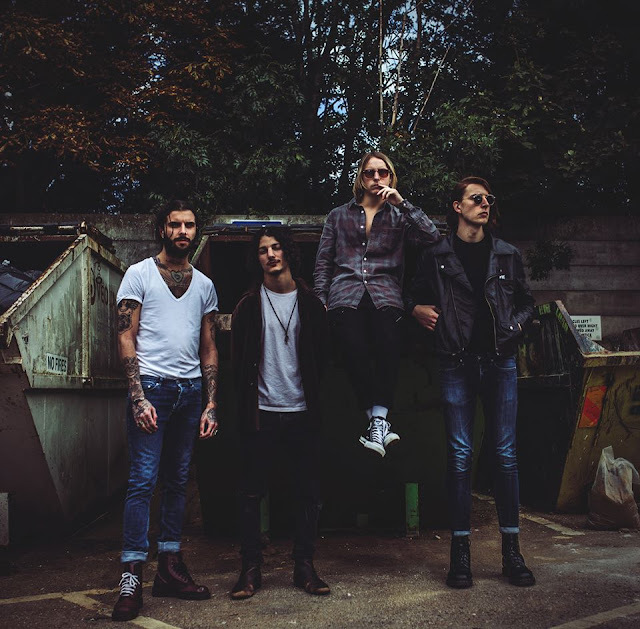 Taking a break away from the inundation of PR spiel I receive daily, a rare trip to Soundcloud was to be greeted with this rather pleasant offering from London based quartet THE HUNNA. Making their frantic debut with Bonfire the band quite literally have burst on to the scene with a huge fully-formed sound as their fiery guitars do battle head on with a stadium ready chorus set to lift to anthemic heights. Take a listen for yourselves below along with a full run down of their remaining dates out on the road with Coasts this October.